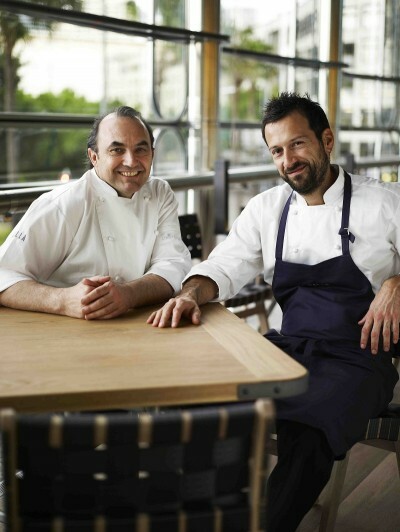 Stefano Manfredi and Gabriele Taddeucci are hosting a class at the Sydney Seafood School on Saturday 19 May,11.00am – 3.00pm. 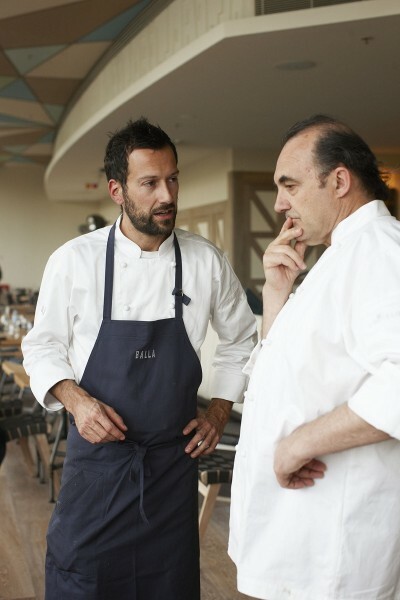 Stefano Manfredi is passionate about his northern Italian heritage, the quality of Australian produce and the simple, delicious food created when the two are combined. 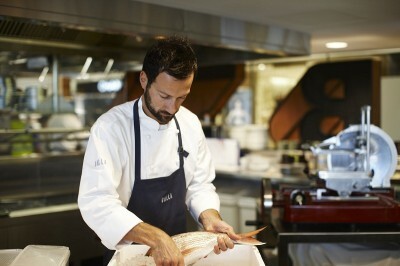 At this hands-on lunch class, he and Balla head chef, Gabriele, will show how to create authentic Italian seafood dishes. Limited places available. Visit http://www.sydneyfishmarket.com.au/SeafoodSchool/CookingClasses/SSSMay/tabid/152/Default.aspx for more information and bookings. Class code: STE, $155 per head.